Build the lifestyle you deserve – work from Spain and around the hours that suit you, as an independent Kleeneze distributor. Clearing debts and bills, earning an extra income around your existing commitments, improving your lifestyle or working flexible hours from home – these are just some of the many reasons that thousands of people like you have started their own Kleeneze business. 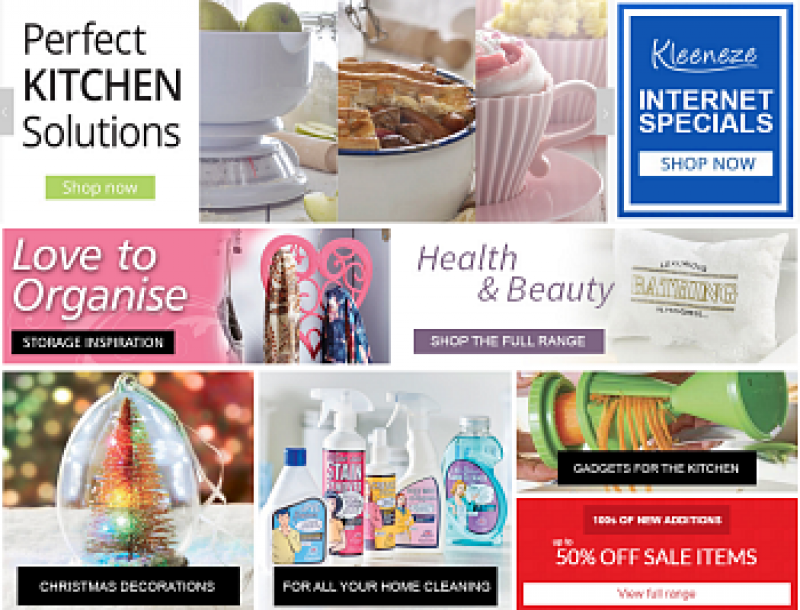 Founded in 1923, Kleeneze is one of the longest-running home shopping companies in Britain. From its humble beginnings selling home-made brushes from a broom cupboard in Bristol, Kleeneze went on to grow in popularity and size and is now one of Britain’s best loved catalogue companies. Kleeneze is also a founding members of the UK’s Direct Selling Association and, having started its network marketing plan in the 1960s, one of the original direct selling companies to operate this way. I ndependent Kleeneze distributors deliver and collect back catalogues earning rewards for every sale they make. Substantial incomes can then be achieved through building a team of distributors in mainland Spain, UK and the Republic of Ireland. As a network marketing company, Kleeneze offers incentives and rewards as you build your business up, including trips overseas, cars to keep for life and cash bonuses. Kleeneze has helped thousands already change their lifestyle. Why not see what it’s about for yourself! This Spanish launch will form the foundation for more International plans. 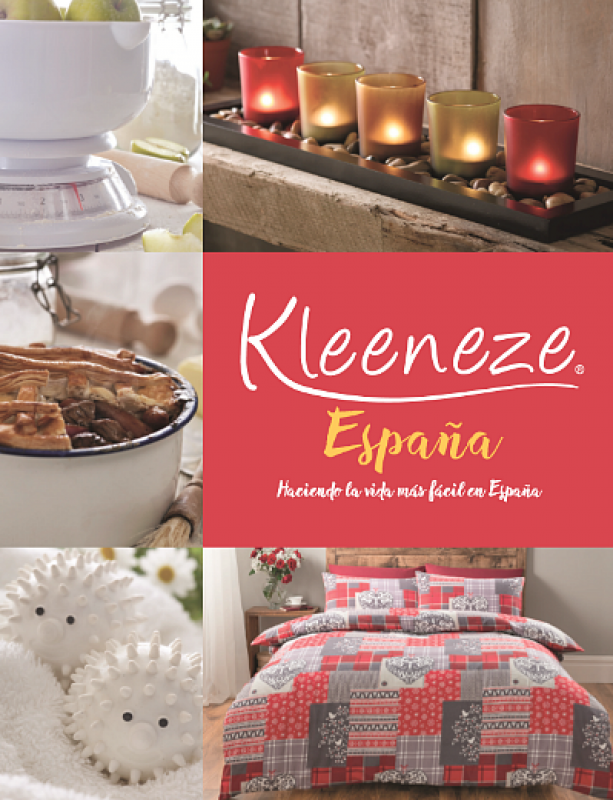 Kleeneze are launching in Spain.